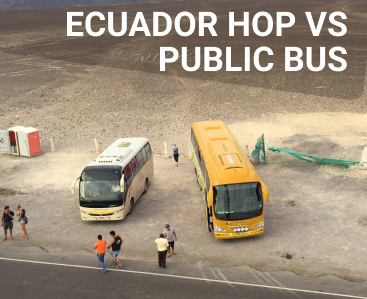 Ecuador Hop is totally different from other Ecuadorian bus companies. Our number one priority and focus is on our passengers’ safety. There’s no point in rushing to arrive at a destination an hour early if you’re risking your life to do so. That’s why we will never jeopardize the safety of our passengers just to meet a deadline. 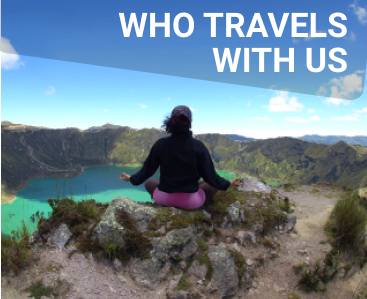 This is a completely different philosophy than most other bus companies in Ecuador, who often travel at unsafe speeds on dangerous mountain roads simply to arrive a little earlier and pick up their next group of passengers. Rather than rewarding quick travel times (which incentivizes reckless driving practices), we reward our drivers for maintaining good safety records and good reviews from our customers. 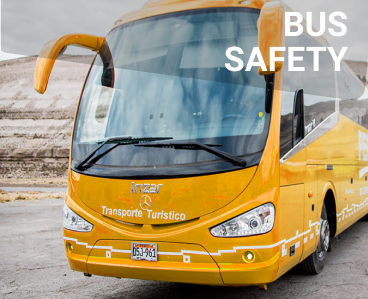 This makes us way different than typical Ecuadorian bus companies, which may not even sanction drivers for accidents or safety infractions. We, on the other hand, go out of our way to only hire the most qualified drivers, and we reward those who work the hardest to maintain high standards of safety. Unlike other buses, Ecuador Hop’s drivers are not overworked or tired, which means they can stay 100% concentrated on the job. Every bus on routes longer than four hours have two drivers on staff, so our drivers can stay properly-rested on long journeys. Our bilingual guides are always onboard and ready to assist you with whatever you need. They’ll give you all the best tips for each destination, including precautionary advice to help you keep safe. They’re also in direct contact with the driver, ensuring that everything is going smoothly. Shockingly, many buses in Ecuador do not actually have functioning seatbelts. You’ll be happy to know that every seat on our buses has a working seatbelt. We’re constantly checking up on the location of our buses, making sure there are no problems, emergencies or unscheduled stops. Many buses in Ecuador will stop to pick up unticketed passengers on the side of the road in order to fill up the seats. This creates an opportunity for enterprising thieves to take advantage unsuspecting passengers by stealing bags or other personal possessions from sleeping people on long-haul bus journeys. 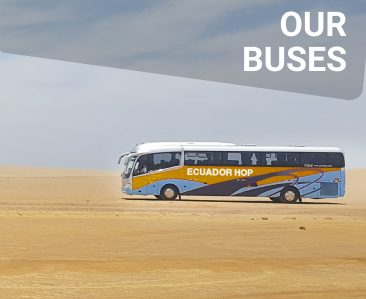 That’s why Ecuador Hop only allows ticketed passengers to travel on our buses, and we are constantly monitoring the buses by GPS to ensure there are no unscheduled stops. There are no strangers on Ecuador Hop buses. 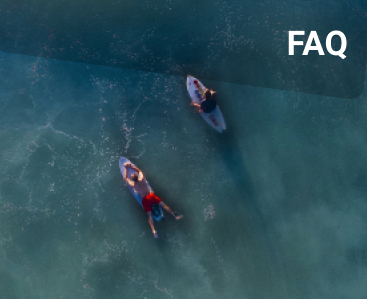 In fact, you’ll get to know your fellow travelers so quickly that you’ll likely be friends with everyone onboard! 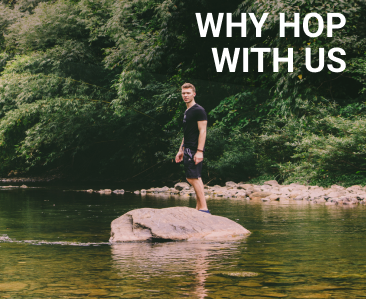 Rest easy knowing that Ecuador Hop is working hard to ensure your safety and comfort at all times, allowing you to just kick back and enjoy your travels!